New York's Fall foliage colors are exploding. 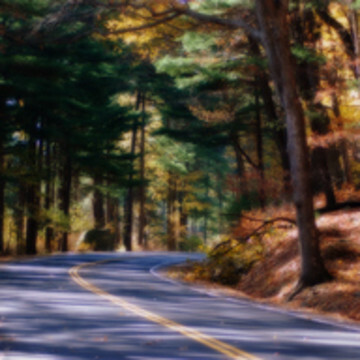 Head to the hills, or at least the Hudson River Valley, to see the season's prettiest colors. 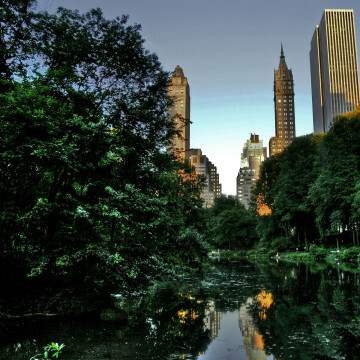 Discover the city's softer side at the nature sanctuaries of New York. 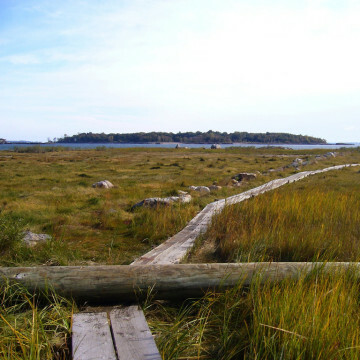 Pockets of marshes, woodland forests, and meadows offer an easy escape. 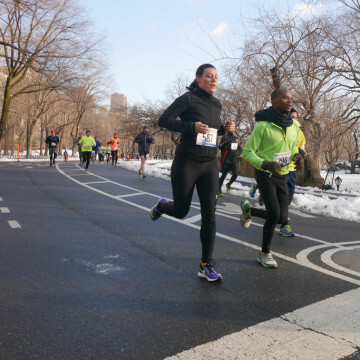 When done right, winter running in NYC can be a great workout and fun pre-season boost. The secret is using group energy to stay on track. 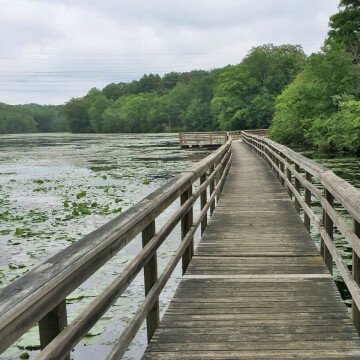 For New York City runners looking for a break from the concrete routine, here are some small town escapes that offer no crowds and new scenery, guaranteed. 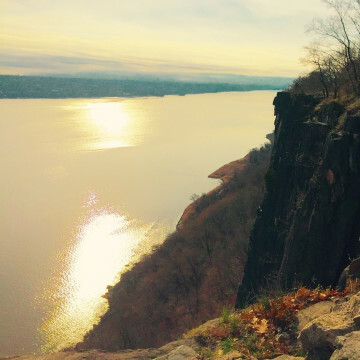 Fresh air, stunning vistas, and 200 million-year-old rock beds make Palisades Interstate Park a must see for athletes and geologists alike. 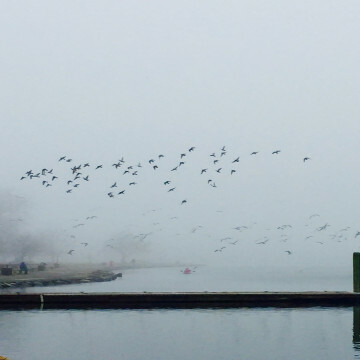 With beaches, boardwalks, marshes, and forests, Pelham Bay Park is highly worth a visit for New York City residents. 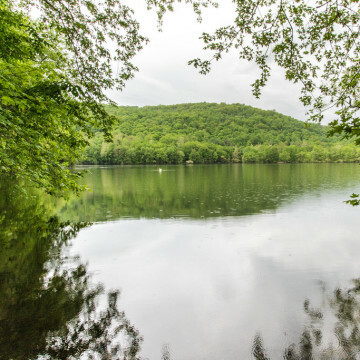 Just an hour north of New York City, the Ramapo Valley Reservation offers a riverine getaway with excellent hiking trails and gorgeous scenery. Hiking the bridges of New York offers stunning views from city skylines to lilypads and adds a unique twist to any hike. The story of how a new shuttle service—a yellow school bus to be exact—will bring New York City hikers into the interior parts of Harriman State Park. 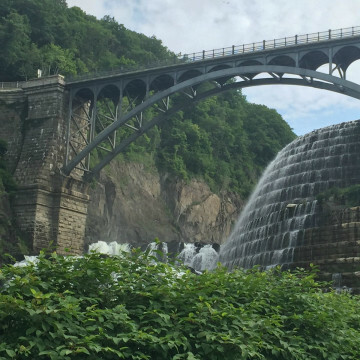 New York is home to a number of gigantic, soaring dams and even an underground, century-old aqueduct within close proximity to downtown Manhattan. 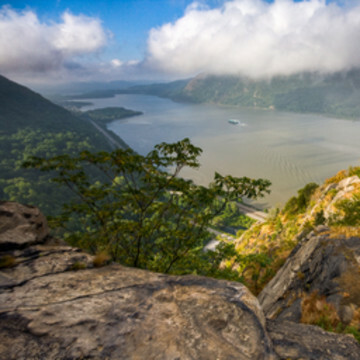 New York has plenty to offer the hiker who moonlights as a history buff. 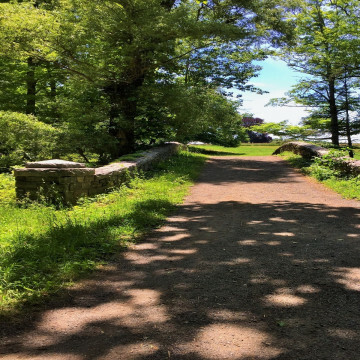 Here, a handful of New York trails that offer solid workouts and a little historical flavor. 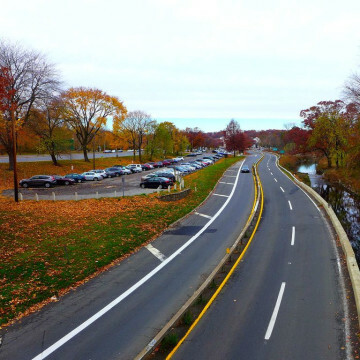 For 41 years, Westchester County Parks has worked with the city to close down the Bronx River Parkway to motor vehicles on a handful of Sundays from May through September. Their work has finally paid off. 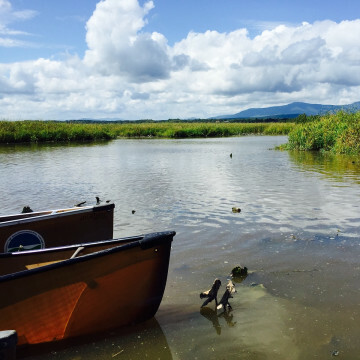 Whether searching for beaver dams or seeking a primitive vibe, there are few better ways to discover the Hudson River estuaries than in a canoe. 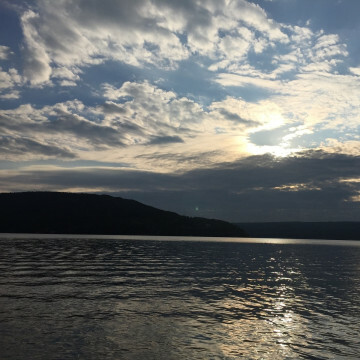 Hundreds of miles of shoreline spread over 11 lakes makes kayaking in New York's Finger Lakes region a flatwater paddler's dream.